Connecting with individuals, helping people discover a career they are passionate about, and teaching business owners how to implement organizational strategies to increase efficiencies – and ultimately, increase sales – is what I’m passionate about. I learned these things over 13 years of working in Human Resources and Organizational Development helping top-level executives at Fortune 100 companies. Then, one day, I realized I wanted more from life. I still wanted to build relationships with small business owners and help them discover how to build efficiencies in their businesses, but I also wanted to start a family and actually be able to spend time at home. It was time to break free and use my knowledge and skills in my own venture. My desire to spend my time and energy doing something that I’m passionate about while still having time to spend with my family is what pushed me to take my own entrepreneurial leap and start Small Biz BIG Breakthrough. I know what it’s like to be caught in a trap where your answer always seems to be “it’s not the right time”. But it is the right time – you just have to take a leap of faith. Do you need help identifying the gap between where you are with your business versus where you want to be? Small Biz BIG Breakthrough helps small businesses identify the gap and re-focus their goals in order to become more efficient and find ways to increase revenue so you can spend more time doing the things you love. How? Through the expertise of Kim Keefe Pisolkar, the Big Breakthrough Coach™ and Founder of Small Biz BIG Breakthrough. Kim built her business with one goal in mind: helping small business owners define clear goals and find the inspiration they need to achieve running a business that is efficient, fulfilling and successful. After spending 13 years helping Fortune 100 companies develop and implement creative solutions to help solve organization and leadership challenges, Kim developed her signature 5-Step Big Breakthrough System. This proven track takes all of the techniques Kim learned helping Fortune 100 companies and tailors them to help you incorporate structure and systems into your business so you can start doing more of the things you love, and stop running in circles with the day-to-day operations. If you started your business within the past couple of years but aren’t quite where you thought you’d be, then Kim is here to give you a friendly shove in the right direction: towards efficiency and having the freedom to spend more time doing the things you love. And don’t worry because it’s not about starting over, it’s about implementing newfound energy and motivation so you can pave your own road to success. Using her unique and proven 5-step system, you will work closely with Kim to review your current situation, create your roadmap to revenue, navigate an efficient route, talk about ways you can maximize your resources, and finally, learn how to perpetuate your growth. Stop putting out fires that shouldn’t be burning in the first place, and start putting your energy towards building a roadmap that will help your business take a huge step forward instead of two steps back. No dead ends allowed here – it’s time to get down to business! Check out our Services page for a full list of coaching & consulting packages, each specifically designed with small business owners like you in mind. What are you waiting for? Let’s find out what your next business breakthrough will be! In 2012, Kim was a contributing author in the Amazon #1 Bestselling Book, “Women Living Consciously”, where she shares how surviving her “perfect storm” of job loss, cancer, infertility struggles, and being diagnosed with ADD was the impetus for her to stop playing small and start playing into what was possible. 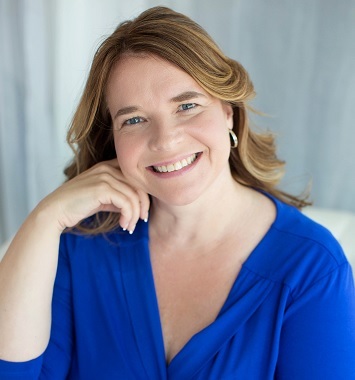 Kim is a credentialed coach with the International Coaching Federation, and has earned two certifications from the Institute for Professional Excellence in Coaching – Certified Master Practitioner for the Energy Leadership Index and Certified Professional Coach. Kim also has a Master of Arts degree in Human Resources Management from the University of Minnesota, a Bachelor of Science degree from Lemoyne College and has received an Advanced Certificate in Organizational Development from Columbia University. 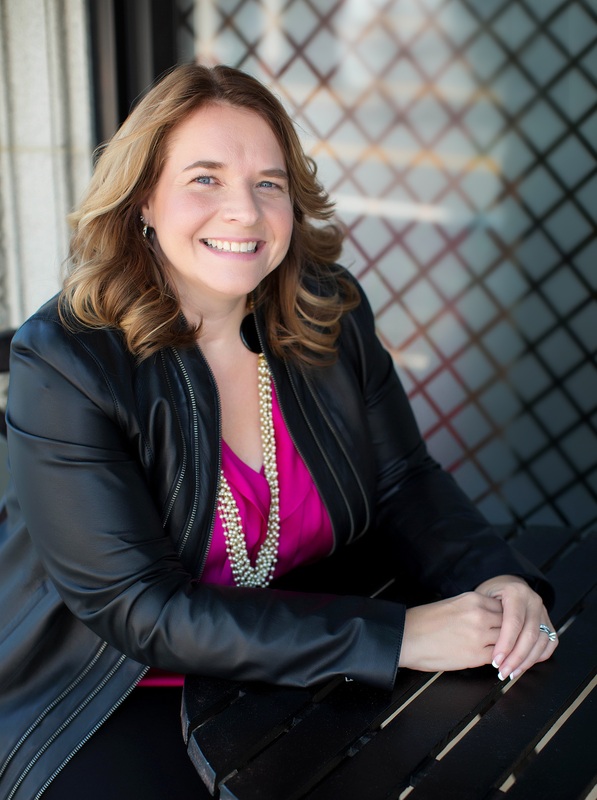 With over 13 years of experience working with top-level executives in Fortune 100 companies, Kim knows what it takes to increase sales, improve systems to achieve optimum efficiency, and solve organizational and leadership challenges. “The whole secret of a successful life is to find out what it is one’s destiny to do, and then do it”. When Opportunity Knocks, Will You Be Prepared? If you want to be the best leader and most effective CEO, you will absolutely love the insights we can give you with our Biz Breakthrough Index Assessment. In just 60 minutes, you’ll know exactly why your business isn’t where you want it to be. Gain clarity like you’ve never experienced before.